Thank you for choosing the Bahauddin Zakariya University for your academic pursuits. It is one of the nation's leading public research universities. The university is widely known as an institution of strong performance and high ambition as it has continued to make excellent progress towards its goals. It plays a significant role in developing indigenous human resources through its highly productive achievements both in sciences and humanities as it has a variety of disciplines. The university is organized into various departments and colleges that offer a wide range of programs: M.A., M.Sc., MBA, Ph.D., B.Sc. Engineering and Diplomas etc. Additionally, undergraduate courses and short-term courses are also offered. The university provides excellent facilities to its students. The students have access to high qualified faculty, modern labs and air-conditioned libraries. 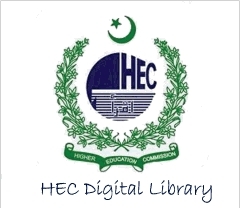 The students and faculty of this university also have access to the HEC's (Higher Education Commission) sponsored digital library. Through this digital library students and faculty update their knowledge with the latest developments in their respective fields of study. 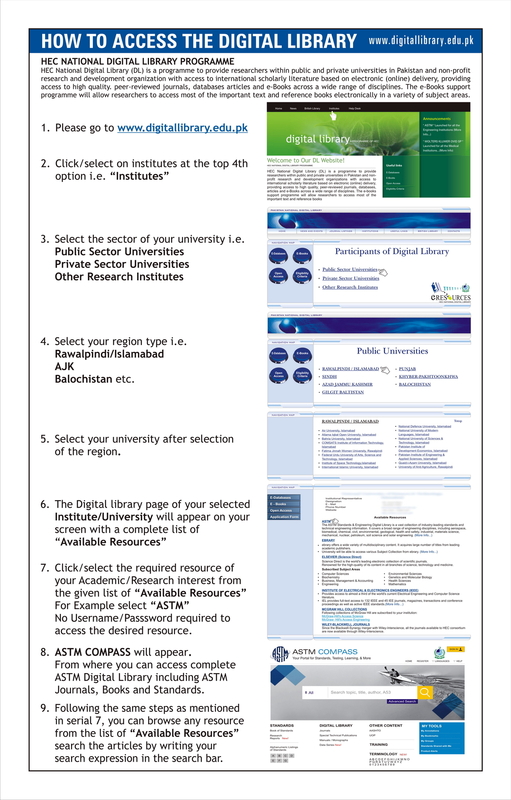 This is a marvelous facility available to our students and faculty as the digital library contains all the leading international research journals. In addition to it, the university as a matter of policy keeps on reviewing its syllabuses. This is done with an aim to update our students with the contemporary issues related to their respective areas of studies. We believe in quality education and it provides us a very motivating feedback: our graduates, while competing for jobs, have outperformed students from some Pakistan's most famous universities. Moreover, a great number of our graduates have been recipients of prestigious national and international awards/fellowships. The university, through different phases, has made tremendous progress, but the university's brightest days still lie ahead. Very recently, we have taken ambitious steps to further uplift this university. One such step is to streamline the semester schedule. Another is enrichment of laborites and libraries. To provide accommodation to maximum number of students, the university has planned to build new hostels. Moreover, the departments that have been established in recent past will be provided proper buildings. The university's convocation hall will be ready for use very soon. International Conferences and Seminars will be held on regular basis. And, most important, we are going to link with universities of three other countries. The United Stats, Venezuela and Nepal. Through this innovative partnership program, students of these three universities will be taught through videoconferencing. This, in fact, is an attempt to create an atmosphere of mutual understanding among different cultures and countries to make this world healthier, safer and more tolerant. I wish you best of luck for your admission plans!